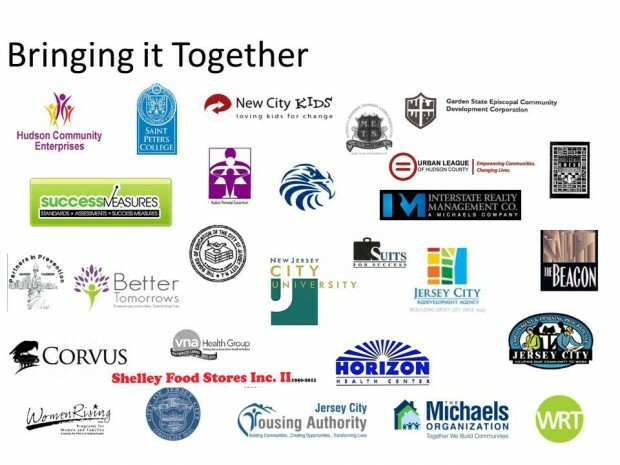 Smart-Growth Challenge: Can an obsolete public housing site be transformed into a vibrant neighborhood that meets a range of community needs? Jersey City’s Montgomery Street corridor runs west to east down the Palisades, connecting the McGinley Square neighborhood at the top of the hill with neighborhoods closer to the waterfront at the bottom. The space between the two neighborhoods is bordered to the east by the Route 78/New Jersey Turnpike overpass and contains large, poorly connected blocks that include Montgomery Gardens, the last family high-rise public-housing site in the city. As with many urban areas, the Montgomery corridor neighborhood has seen the effects of a generation of disinvestment: high vacancy rates, high unemployment, high poverty, high crime. 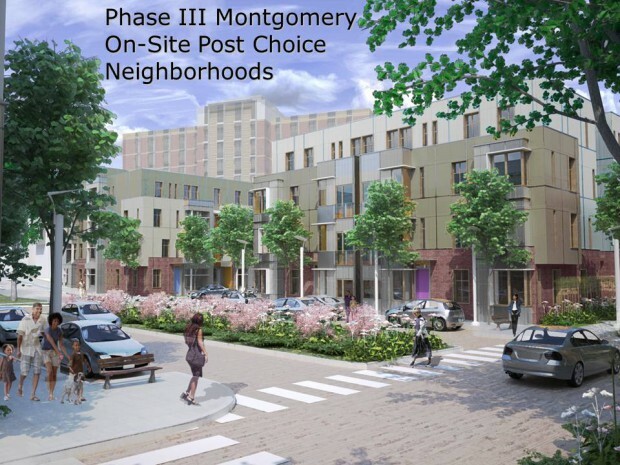 The Montgomery Corridor Choice Neighborhoods Plan is an ambitious effort to re-imagine the area by integrating all the hallmarks of a thriving neighborhood: good transportation, high-quality housing, and access to education, employment opportunities, healthcare and amenities. The plan is built on a comprehensive neighborhood plan done in 2004, and the process began in earnest in 2011 with the receipt of a federal Choice Neighborhoods planning grant. 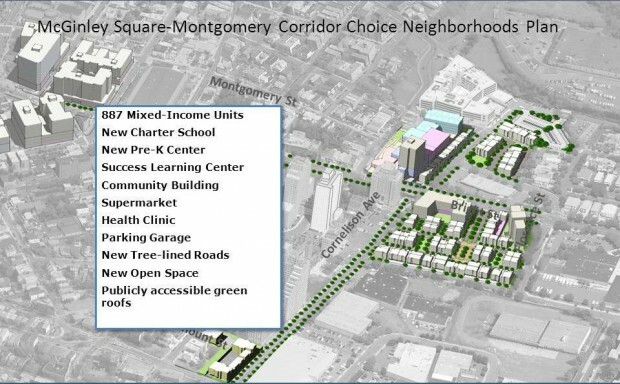 The new plan calls for 887 units of housing – both market and affordable, both townhouses and a high-rise condominium building – resulting in a 20% increase in average household income in the neighborhood; a new supermarket; a charter school with a pre-kindergarten center; a health center; the replacement of an out-of-scale superblock with walkable streets, community spaces, parks and new connections to Montgomery Street; and many green elements. 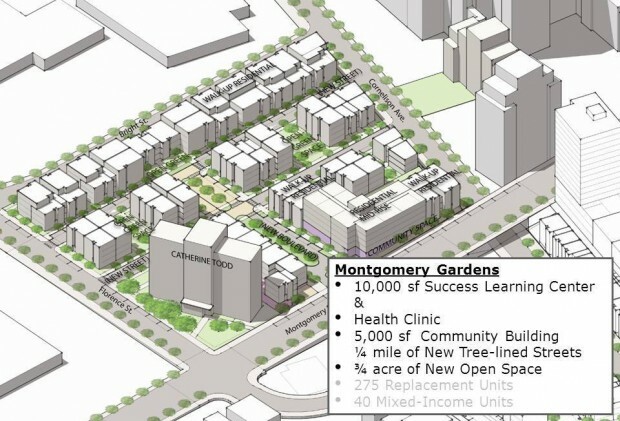 All the public housing units in the former Montgomery Gardens will be replaced, with priority given to re-housing relocated public-housing residents. Perhaps the most important element in the plan was the intensive involvement of a broad and diverse stakeholder community. Six public planning meetings were held, attended by more than 250 participants, and many small task force meetings also took place. Meetings were convened at a range of times and locations to enable as many residents as possible to attend, and communications and outreach were done in a variety of languages. 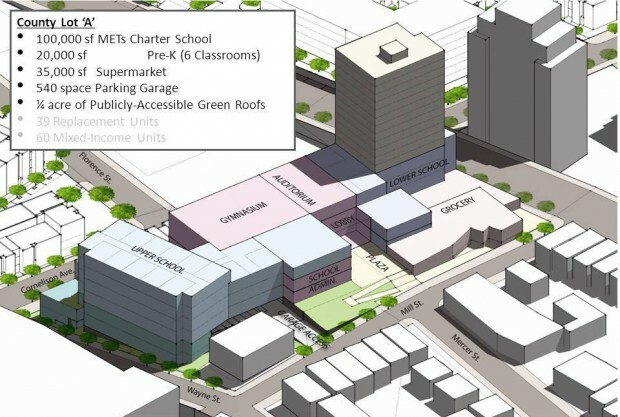 Resident feedback led to several revisions of many of the elements of the plan, including the inclusion of a supermarket, pre-K facilities, and more space available to the public for recreational activities. 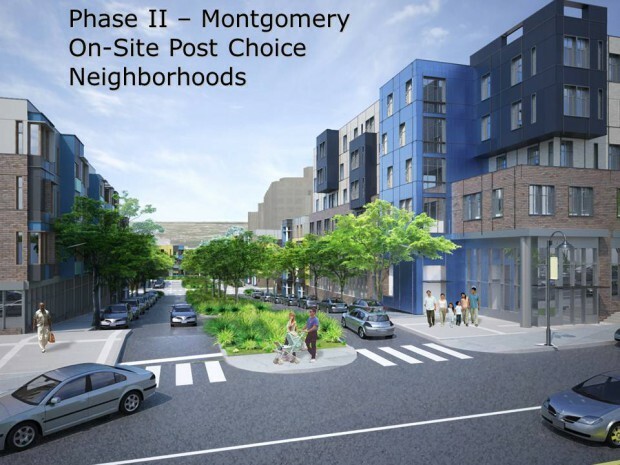 The Choice Neighborhoods plan is a community-driven plan in the truest sense: The community provided its guiding principles; reviewed building design; and through several surveys decided the mix of uses and their locations. Public housing residents helped select the housing partner; determined the order in which the phases would be developed – a rental rehabilitation for seniors would be the first – negotiated the terms of resident relocation; and helped with the design. Finally, a participatory evaluation system has been established to ensure that community-set goals are being met on an ongoing basis. And the result? 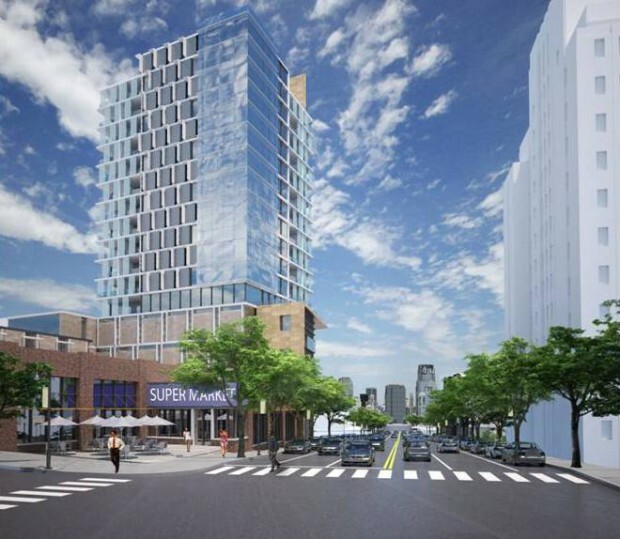 The Jersey City Housing Authority, no stranger to hostile public meetings, knew it had created a different planning dynamic when, at the final public meeting to review plan elements before submission to the federal government, something unprecedented happened: The audience applauded.